The new series is the third generation of the non-volatile memory express solid-state drives from Micron, and offers capacities up to 15.36 TB. Implementing NVMe storage is complicated, from knowing what to ask when buying NVMe SSDs and arrays to what type of file system to use. Here's how to deal with four NVMe issues. 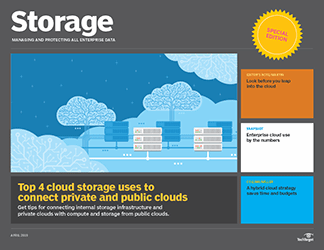 Enterprises today run most workloads in the cloud using multiple public, private or hybrid clouds. Learn their challenges, priorities, initiatives and more. Don't become a cautionary tale when moving to the cloud. Take the time to look at your long-term costs, staffing issues and how future needs will be met. When does a conventional data center win out over HCI? Committing to a conventional data center rather than a hyper-converged approach is sometimes the smarter move. We take a look at some reasons to steer clear of HCI. 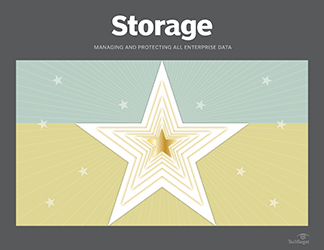 Storage management tools candidates for the 2018 Storage Products of the Year competition skew heavily toward simpler interfaces and greater access to real-time data. Dell Tech World 2019 promises plenty of news, from hyper-convergence to the ever-present cloud. Vendor news, such as product consolidation and overlap, will also be discussed. 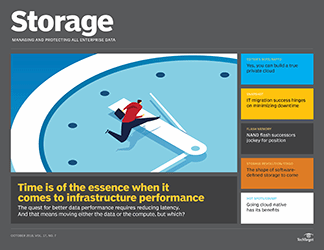 Get answers from your peers on your most technical Storage Technology challenges. 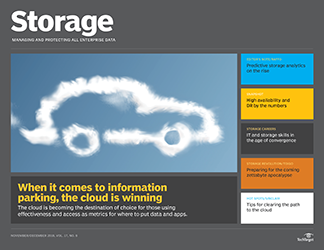 What precautions do you take when using multiple storage clouds? How would using the new Micron SSD help you? What issues has your business encountered in implementing NVMe storage? 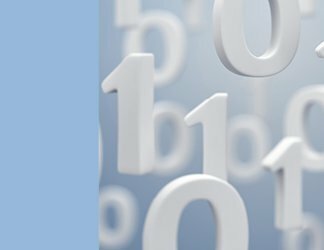 The advantages of using predictive analytics in storage include less downtime and better resource utilization. It's no wonder more storage vendors are making it an option. How do flash memory and conventional RAM differ? When using multiple clouds for storage, don't let common issues, such as inadequate security or vendor lock-in, negate the many benefits you stand to reap. AI for storage is popping up everywhere, though much of what we're seeing is the automation of routine tasks. Discover what vendors are doing to use AI more creatively. Predictive analytics, AI and machine learning are coming together to create more intelligent data storage. Find out how your organization could benefit. Qumulo's scale-out storage is available as branded NAS appliances and as a software-only license. An integrated NAS fabric replicates data from local arrays to the public cloud. MemVerge's converged storage and memory appliance hitches a ride on Intel Optane DIMMs -- a risky strategy that can pay off if Optane DC persistent memory becomes a hit.